Scottish Government officials had initially committed to dualling the route all the way from Aberdeen to Inverness. But in October, Transport Scotland revealed that several other options involving new routes had been put forward by road design experts instead. It was explained that the new plans had been devised because the topography, engineering complexity and environmental impact on the area would have made it too difficult to dual. 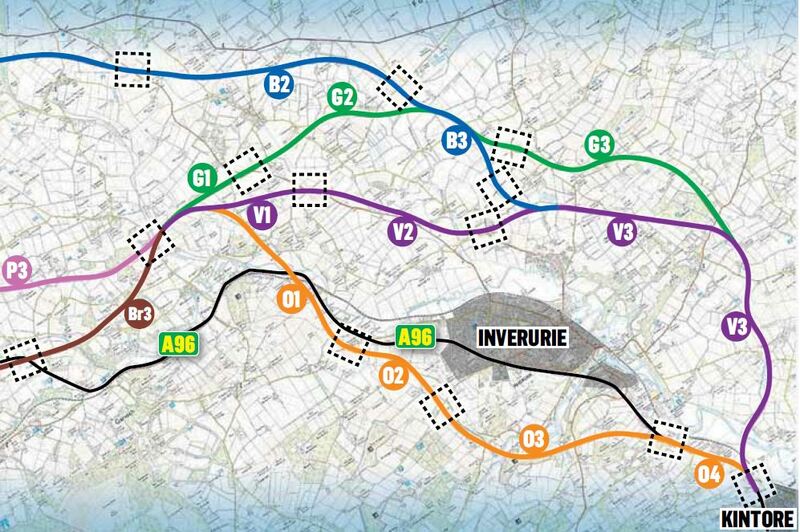 The route options for the new road at Inverurie. But critics have argued that building a new route would be a “colossal waste of public money”. 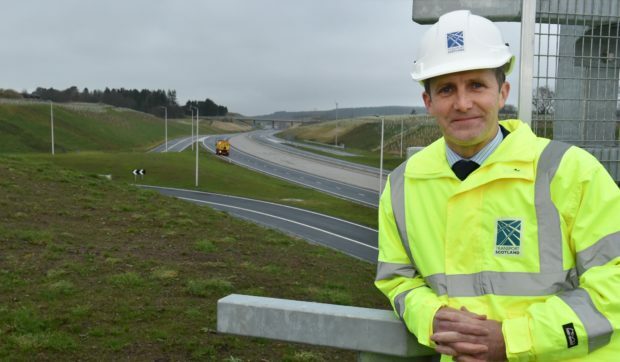 North East Labour MSP Lewis Macdonald has now written to Transport Secretary Michael Matheson urging him to reconsider plans to build new routes. 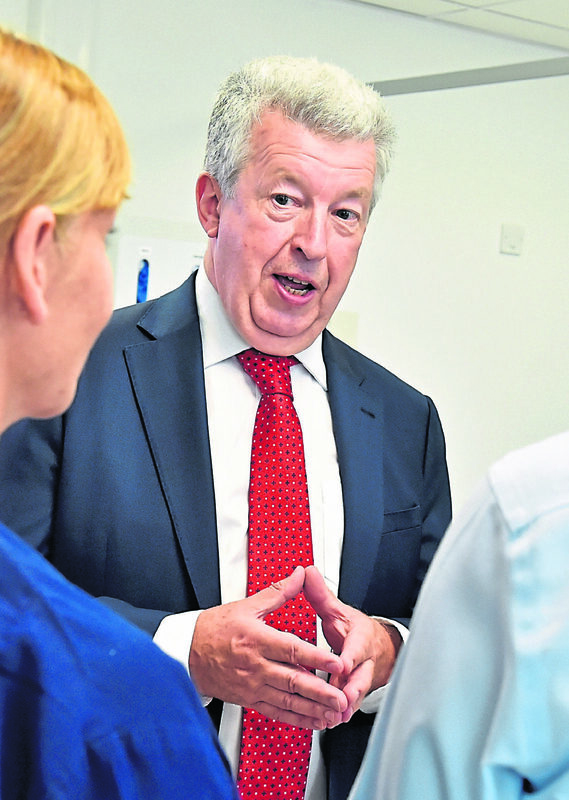 In his letter, he said: “The commitment to dual the A96 was welcomed in Inverurie because it would clearly benefit both the town itself and local residents driving to work elsewhere. Mr Macdonald for talks on the matter next month. A spokesman said: “We are currently undertaking the development and assessment of route options for the scheme, and feedback from the public exhibitions we held in October 2018 is being taken into account as part of the process to select a preferred option. “Re-use of the existing route between East of Huntly and Aberdeen has been investigated thoroughly but is not possible on the section at Inverurie given a number of factors, such as the existing trunk road alignment, the impact on roadside properties, and the high number of junctions and accesses. A preferred new route will be agreed later this year.